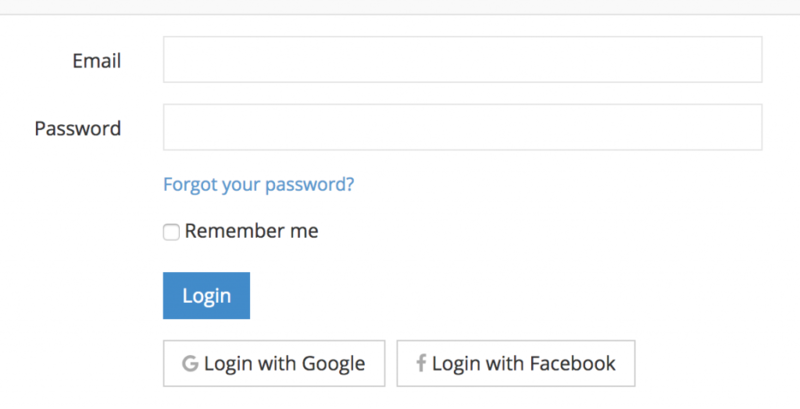 New function in QuickAdminPanel is ability for your users to login via social network – Facebook or Google. Here’s how it works. 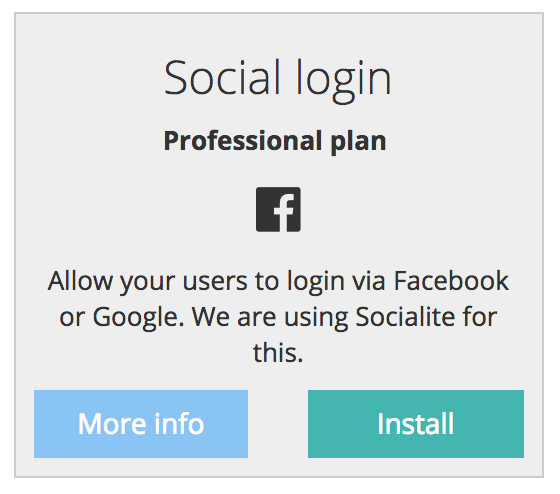 We’re using default Laravel Socialite for this function, so no other external dependency is needed. Notice: we allow already registered users to log in via social network, but not register via Facebook/Google, cause our generator wouldn’t know what role to assign to those new users.